GameStop earlier this year announced it was getting into the publishing business with Song of the Deep, a 2D platformer from Insomniac Games. On Monday, the gaming retailer jumped head-first into the world of publishing with a dedicated publishing arm it’s calling GameTrust. Initially, they’ll be working with existing partners including Frozenbyte (Trine), Ready At Dawn (The Order: 1886), Tequila Works (Deadlight) and the aforementioned Insomniac Games. 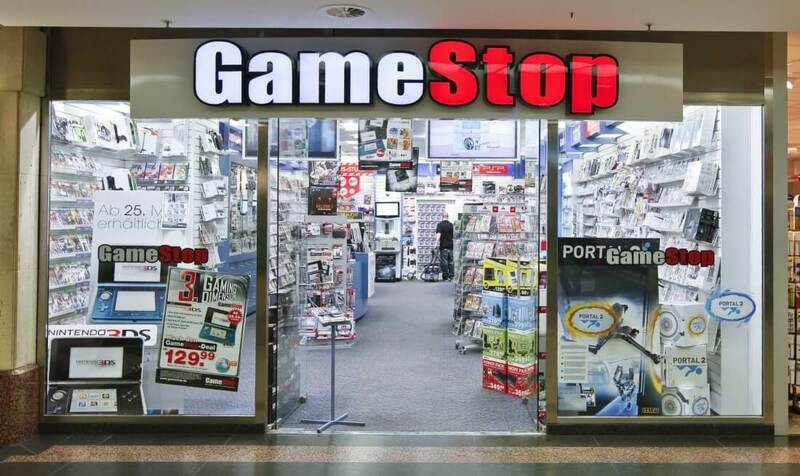 Mark Stanley, vice president of internal development and diversification at GameStop, told GamesBeat that they see a hole in the market for games that cost zero to $15 million to make. Unlike Triple-A titles with massive budgets, games that cost much less to make often have a hard time breaking into the market. The sole focus of GameTrust, Stanley added, is to bring great independent titles to their stores and the world through physical distribution. With some 6,900 GameStop retail locations and 45 million customers using its rewards program, GameStop can put fresh titles in front of avid gamers by setting aside dedicated shelf space for games published under its new publishing wing. When you stop and think about it, the move makes sense for everyone involved. Developers get guaranteed shelf space, gamers get the opportunity to discover games they might not otherwise find and GameStop gets to fend off the digital revolution for a bit longer.